We are the leading provider of information technology ​services in the region since 2001. Specializing in last mile connectivity of Hosted PBX and Digital Dialtone Sip Trunking. If we aren't your phone company; you're paying too much. 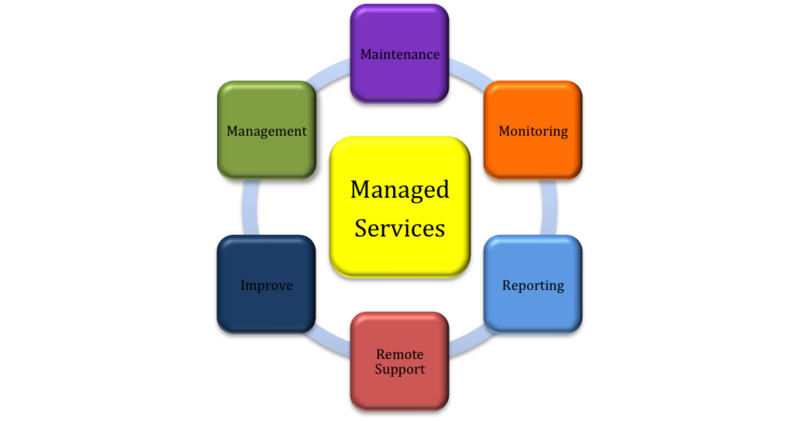 Complete IT Solution including help desk, routine maintenance, repairs, security, monitoring and more for one flat rate. In today's world you must protect your data, because it is your business. Offsite cloud back-up is safe, secure, simple and affordable. Use our state of the art data center to host your server or lease an entire rack. All in a secure, climate controlled, high security, accessible gigabit connected facility here is West Tennessee. With back-up power and 24 x 7 access via electronic security controlled doors. Your website is now your yellow pages listing. We provide a full range of web services including website design, website hosting, Do It Yourself website platform, domain name registrations, enterprise grade email and more. Our wiring crew has over a hundred years of combined experience in cabling and installation. Whether you need network cabling, voice cabling, audio & video cabling or fiber installation and termination our professional team is ready to help. Through our strategic partnerships with other fiber providers and utility companies we are able to offer dark and lit fiber for transport, virtual lan connectivity and dedicated circuit high availability gigabit burstable internet access in West Tennessee and West Kentucky. We protect your data, end points, users and network from the threats and thieves by managing and monitoring your firewall. Every business and organization should be protecting its data and client information to stay in compliance with federal Red Flag and HIPAA rules. Your business is dependent on the internet; let us install our affordable cellular back-up internet service using the nationwide critical internet infrastructure. This service is restricted to business and government clients. We also offer mobile firewall/cellular modems to keep your fleet connected using the same technology. As one of the region's largest providers of Medical IT Services we offer a broad range of skills including EMR Implementation, EMR Upgrades, Server Deployments, Network Security, Maintenance Contracts, Network Build-Outs and HIPAA Audits and Compliance. We have Church and Non Profit groups all over West Tennessee and Western Kentucky that depend on us for their IT needs. We are familiar with church infrastructure and accounting programs. Allow us to serve you as you serve others. Whether you are a Mom and Pop, Medium or Large Business Client, allow us to add you to the 350 plus clients that depend on us in our region to keep their business IT working. We love to make your technology work for you, so you can get back to business. We have been providing services to local schools for years in West Tennessee and Western Kentucky. Some of our services include Network Wiring, Smart-board Installation, Projector Installation, Server Deployment, Website Design, Hardware Sales, Consulting, and VoIP Telephone Service and Deployment. Factory and Industrial facilities depend on our cabling team, network engineers and technicians to assist their inhouse IT staff or to be their hands for their remote IT coordinators. We have years of experience working in these environments and are proud to do our part to keep America building things.